Ritika Singh is an actress born on the 16th of December in the year 1994. She is an Indian and acting is her main profession. She is also a master in mixed martial arts. Most of her acting career is based on Tamil films, though we can also see her in some Hindi movies as well as in some Telugu films. She represented India at the 2009 Asian Indoor Games and did very well. She also took part in the Super Fight League. She was offered a chance to play the lead role in S. K. Prasad’s movie in Tamil which was named Irudhi Suutru. 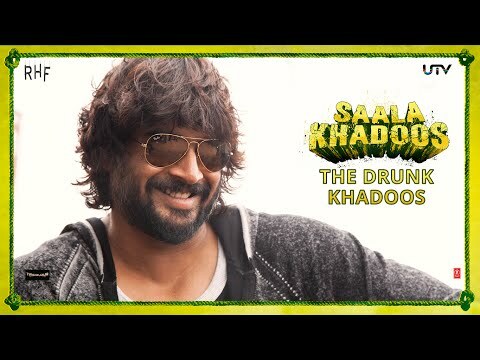 This movie was also shot in Hindi as Saala Khadoos starring R. Madhavan and Ritika Singh. The Tamil film also featured R. Madhavan as the head coach and lead actor. 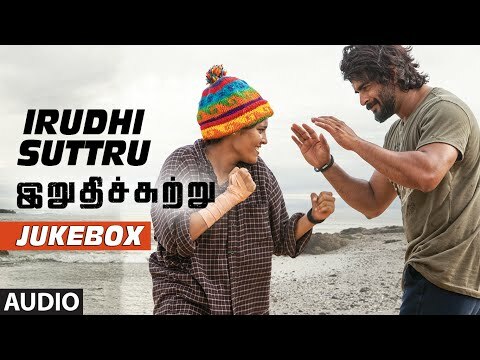 In the 63rd National Filmfare Awards ceremony Ritika got a special mention for her outstanding performance in the film Irudhi Suutru. From her childhood she had craved to learn martial arts. As a result of which Ritika trained as a kick boxer as well as a mixed martial arts artist. She began her training since childhood. Her father was a major support for her. He encouraged her to play these sports better and better. At the 2009 Asian Indoor Games she made her debut as a kick-boxer in the fifty-two kg category. It also marked her debut in a National level competition. After this feat, she also took part in the initial seasons of the Super Fight League. She competed and challenged as a mixed martial artist in that league. In 2013 while playing in the Super Fight League, director S. K. Prasad’s eyes fell upon Ritika. She was called for the auditions of her movie Saala Khadoos. She was offered a chance to play the lead role alongside R. Madhavan in the movie. The crew of the film could contact her only after they got permission from the chairman of SFL R. Kundra. Ritika was chosen by the makers because they wanted a proper boxer to play the role, and Ritika was a professional. Her character in the film was called Madhi. Madhi grew up in the slums of Chennai and she was a Marwari girl. When Ritika acted in the Tamil movie, she prepared herself by memorising the Tamil dialogues after writing them down in Hindi. The film was released in January 2016 and was produced by the lead actor R. Madhavan and R. Hirani. Ritika was praised by everyone for her great acting, talent and lip syncing. She even got a special mention in the 63rd National Filmfare Awards ceremony for her outstanding acting in the film. 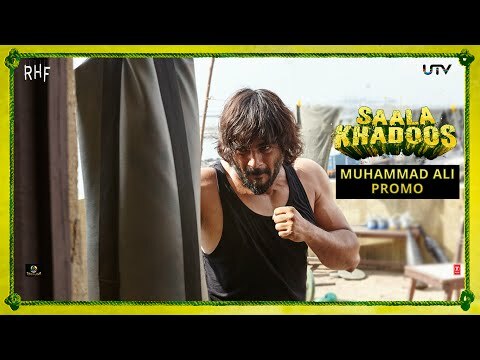 Ritika Singh Is A Sports Journalist! National Award Winning Actress Joins Arun Vijay! Aadhi’s Upcoming Films Create Huge Expectations! Arvind Swamy Gears Up For His Debut!